Register for the Lake Meridian Triathlon today! Additional race information can be found at http://lakemeridiantri.com. 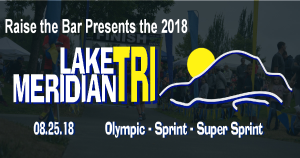 The Lake Meridian Tri is back for a 10th season on August 17, 2019 with the Sprint, Super Sprint & Olympic courses. LMT has been recognized as the top triathlon in the Pacific Northwest for many years so it's no surprise that it typically sells out very close to race day at 600 entries (combined individual and relay). The RTB Staff looks forward to seeing the army of awesome athletes back for another go. If you're looking for a fun, exciting, and excellent race in mid-August - this is it! 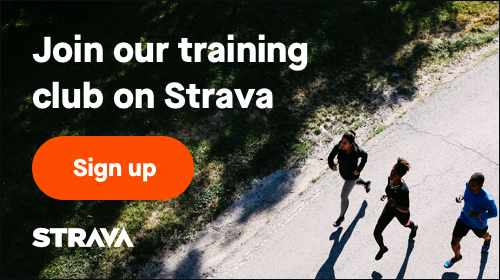 Breakfast, tech tees, medals, prize giveaways, energetic volunteers - it's all coming back. Don't miss it!